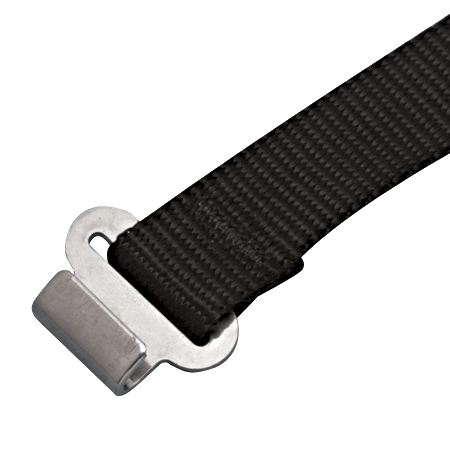 The Webbing Assembly with Flat Hook features a 1″ wide, high quality nylon webbing and a grade 304 stainless steel flat hook for corrosion resistance and durability. Custom lengths are available upon request. 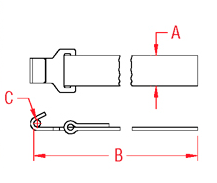 This webbing assembly is ideal for marine and industrial applications.